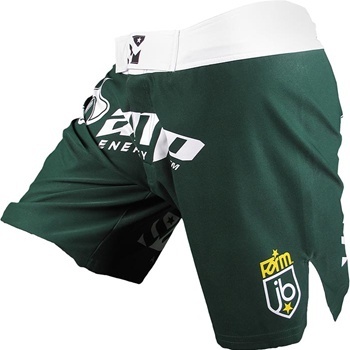 Check out Team Alpha Male’s Joseph Benavidez’ WEC 52 Fight Shorts by FORM Athletics. Watashi-wa (I am) Tokyo Five MMA Fight Shorts. 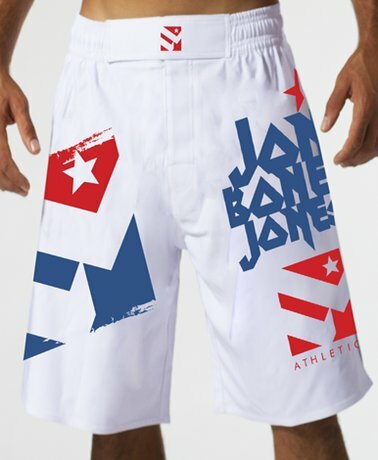 Take a look at the FORM Athletics Urijah Faber AMP Fight Shorts. 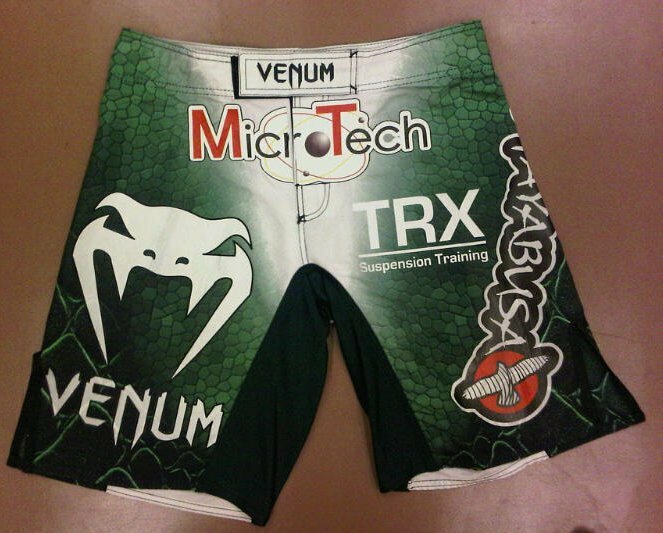 Get a load of the Venum Ultimate Vale Tudo Shorts! 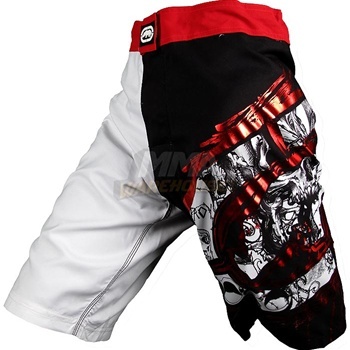 Check out the Ecko Nate Diaz UFC 118 Fight Shorts! 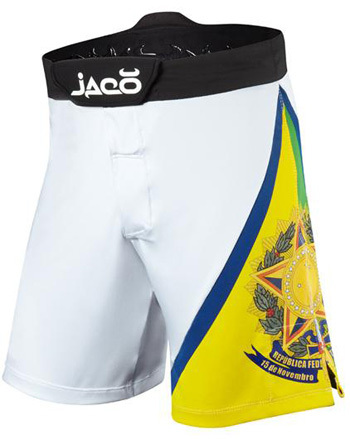 Here are the Venum Frankie Edgar UFC 118 Fight Shorts, also known as the Venum Amazonia Fight Shorts.